Books Bejeweled – Page 4 – Chasing the twistiest plots. YES YES YES!! Last page turned. Cue the slow clap. This is a phenomenal character-driven mystery WITH A TWISTY, SATISFYING ENDING I will not soon forget. 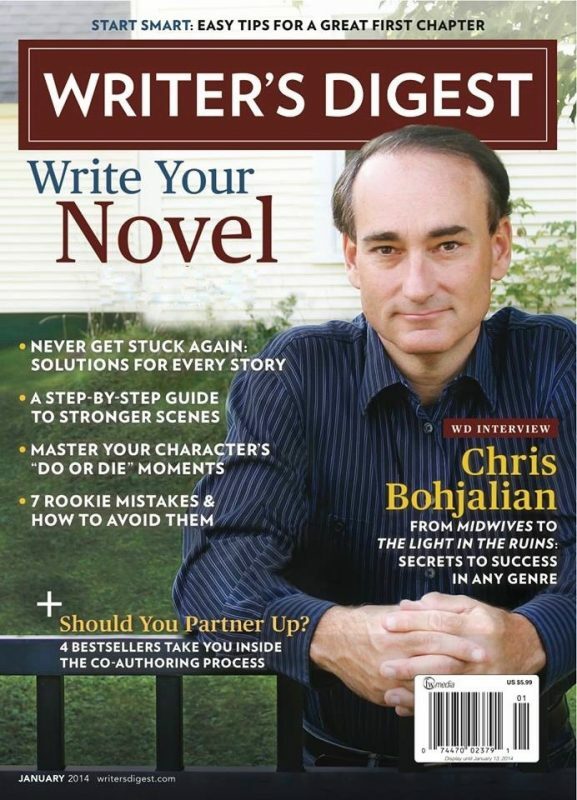 I don’t know who said “the devil is in the details” but if that’s true, then Chris Bohjalian is the devil himself. The plot is intricate and complex with well-researched details and data providing clues for the reader in this story of international suspense. Yes, much of the story is set in cushy locales and sumptuous hotels, but the pull of the novel lies in our high-flying party girl. Our flight attendant, Cassie, is a psychologically impaired young woman who single-handedly drinks more in an evening than I do in a year. She means well and does worry about her bad habits. She loves her friends and family and volunteers at the animal shelter whenever she is at home in NYC. Awww, a detail that deff pulled at my heartstrings. Cassie, with all her flaws, is a human being as real as any fictional character can possibly become. She is endearing, maddening, and most of all, REAL! I loved her. I don’t want to give away any of the story line, because it goes in places you will not expect. And you will love that. What I can say is… this is the book I wanted The Woman in Cabin 10 to be. It is a very strong and convincing plot with thoroughly fleshed out characters. Ruth Ware is a swell writer, but (forgive me for saying!) she could stand to learn a thing or two from Bohjalian when it comes to structure and plot. You think you’ve heard all the gossipy stories about the crazy things passengers do on planes? Wait until you read some of the nuggets Cassie has to share about things she has seen in her career! I also loved reading about the flight schedules, the day-to-day life, THE DETAILS of what it’s like to be a flight attendant. I found it riveting!! This book has been in my Audible wish list for at least three years. From the summary, it looks like a book I would enjoy: mystery, suspense, rave reviews. The only thing holding me back was the Vietnam War veteran as a character. How ridiculously picky is that? I was secretly afraid it would be too graphic in retelling old war stories. And it was a bit graphic, but thankfully very brief. As it turns out, Carl Iverson the paroled convict and war veteran, is a major reason this book is so lovable! The heart tugging, suspenseful book centers around Joe, a street-smart college student. He has had to struggle for everything in his life. He never knew his dad, his mom is a raging alcoholic and his almost grown brother, Jeremy, is a perpetual seven year old due to his autism issues. Our guy, Joe, literally stumbles onto a mystery while writing a biography essay on a nursing home resident, Carl Iverson. If solved, the mystery may exonerate Carl of crimes that sent him to prison for 30 years. Carl doesn’t particularly care if he is exonerated or not, which makes the mystery even more compelling. Joe, however, does care. That is the kind of guy he is. Principled, caring, compassionate. And tough as nails. Allen Eskens is a first rate storyteller and a natural born writer! The story flows effortlessly from Carl’s life story to Joe’s back story. They seem to not have anything in common with each other, but as they talk, their stories become intertwined. The ending is a little bit of a twist and 100% reader satisfying. I can’t tell you how engrossed and invested I was while listening. I could not stop listening and the book made packing up for a big family move almost bearable! There was just enough of everything I love in a good story: mystery, suspense, likable (lovable) protagonists, real emotions and struggles, and a rewarding ending! I also adored the Minnesota setting, the cold, snowy weather provides the perfect tone to the story. This book won all kinds of awards as a debut novel for Eskens. Deservedly so. You will not regret listening or reading this one! The audio book is narrated by one of the best actors I’ve heard, his name is Zach Villa. I felt he perfectly captured the voice of Joe and Carl. Not an easy task, considering the age and life differences of the two characters. If you like audio books, I highly recommend this one! If not, you must read it!! Lucky for all readers, there are three more books in this Eskens series. They are touted as standalone books, but most of my Goodreads friends say the back stories are so interesting that you will want to read all of the books. That’s enough for me, I already borrowed the next audiobook from the handy dandy Overdrive app (free!!!) and started listening to THE GUISE OF ANOTHER. THE HEAVENS MAY FALL is Allen’s third novel and it features three characters from his bestselling, book-club favorite THE LIFE WE BURY. THE HEAVENS MAY FALL explores a riveting murder case told from two opposing perspectives. Detective Max Rupert and attorney, Boady Sanden’s friendship is being pushed to the breaking point. Max is convinced that Jennavieve Pruitt was killed by her husband, Ben. Boady is equally convinced that Ben, his client, is innocent. As the case unfolds, the two are forced to confront their own personal demons. The truth about the stunning death of Jennavieve Pruitt remains a mystery until the very end. THE LIFE WE BURY, Allen’s debut offering, was named the Best Debut Novel of 2014 at the Left Coast Crime Conference, winning the Rosebud Award. The Life We Bury was named a finalist for the Edgar Award, the Thriller Award and the Anthony Award for Best First Novel. It was also named a finalist for the Barry Award for Best Paperback Original novel and the Minnesota Book Award for Best Genre Fiction. THE GUISE OF ANOTHER, Allen’s follow-up novel, tells the story of Max Rupert (one of the secondary characters from The Life We Bury) and his brother Alexander. Both are detectives with the Minneapolis Police Department and both get pulled into a dangerous cat-and-mouse hunt for the truth about a dead man with a secret past.